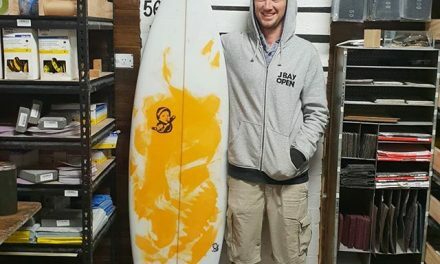 Both shapers, the film charts Ericson and Kidman’s journey as they work with Greenough to personalize their own equipment with a design George has been toying around with since the late ‘60s. 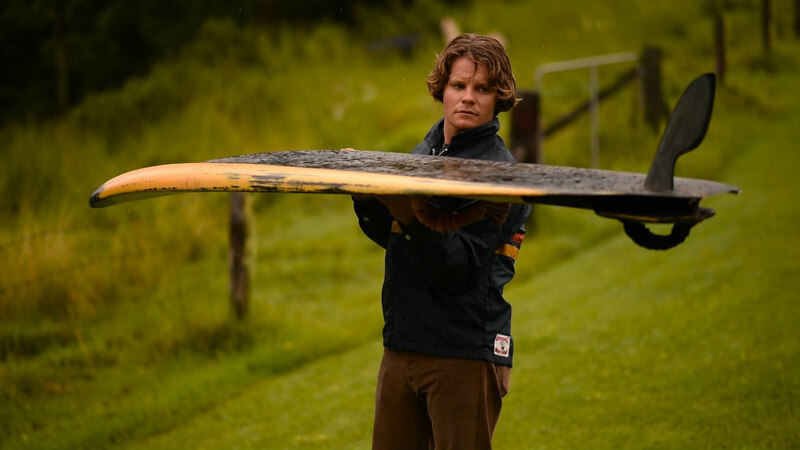 Shot in Australia on the North Coast of New South Wales, the film features the original venues of Lennox Head and Angourie where Greenough’s innovative Edge designs were tested in the early ‘70s. 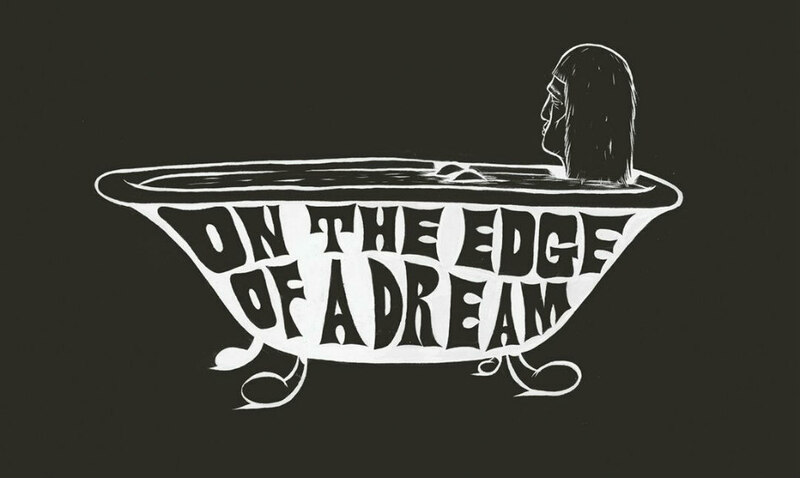 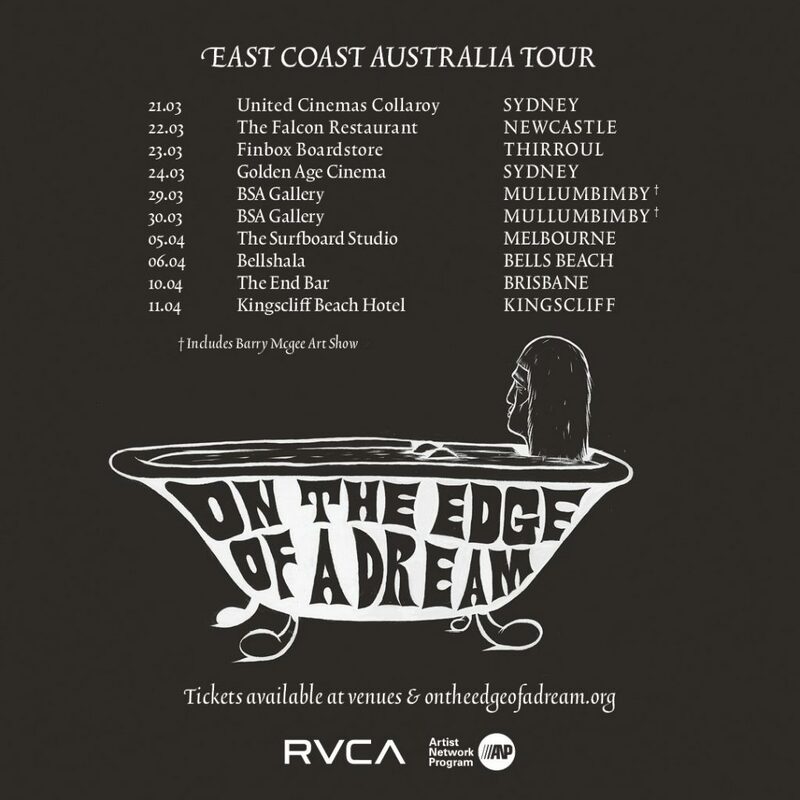 This screening is part of the On the Edge of a Dream | East Coast Australia tour 2019 ( Support by RVCA). 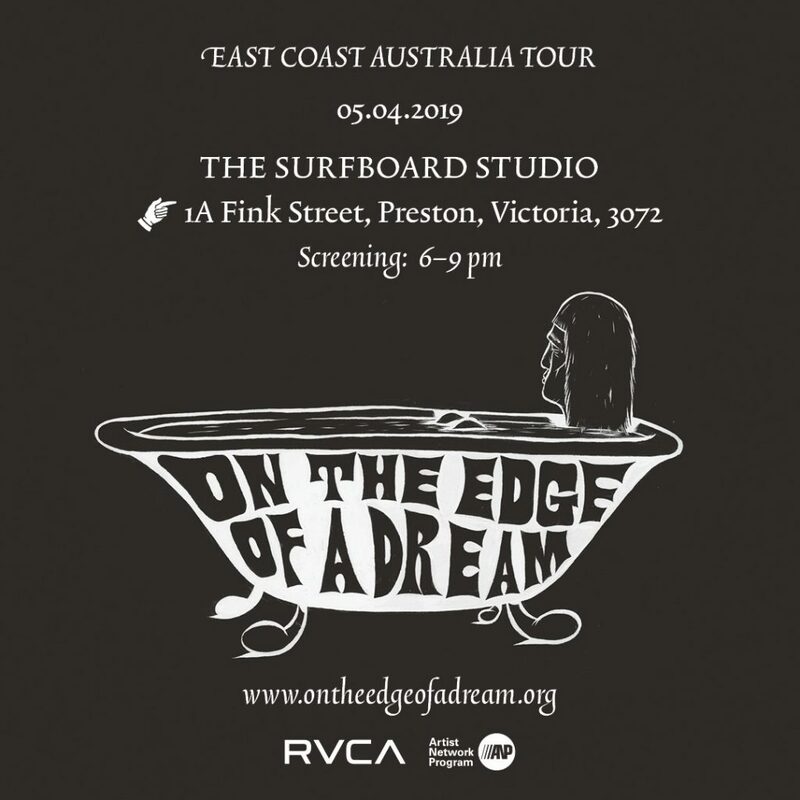 The film screening will be presented by Andrew Kidman and Ellis Ericson – they are touring this film up and down the east coast through the months of March and April. 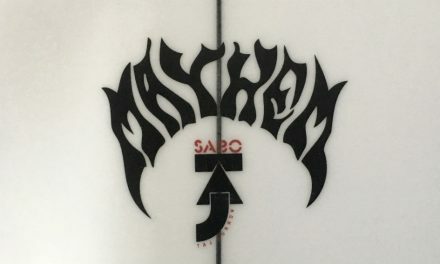 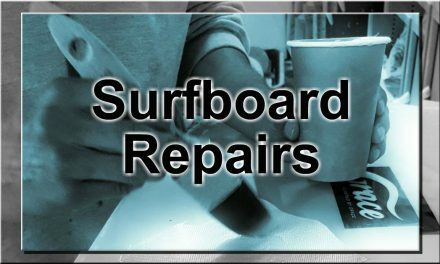 At the screenings they will be showcasing a variety of Surfboards from the project, artwork by Barry Mcgee plus there will be some time for QnA’s.